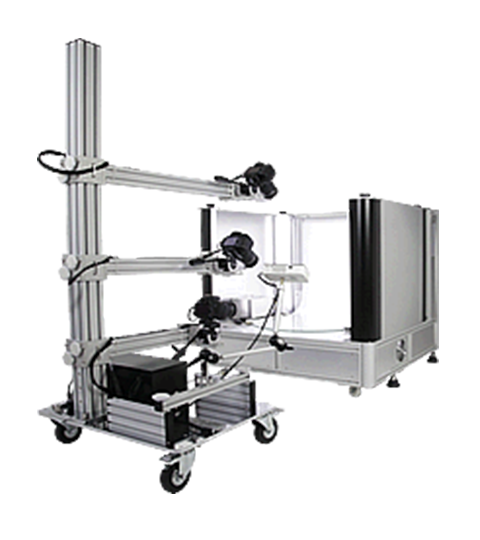 The 3D virtual system MaestroBot R combined with our best-selling solution, the PackshotCreator R3. Very simple to use: controlled by an ultra-intuitive software. 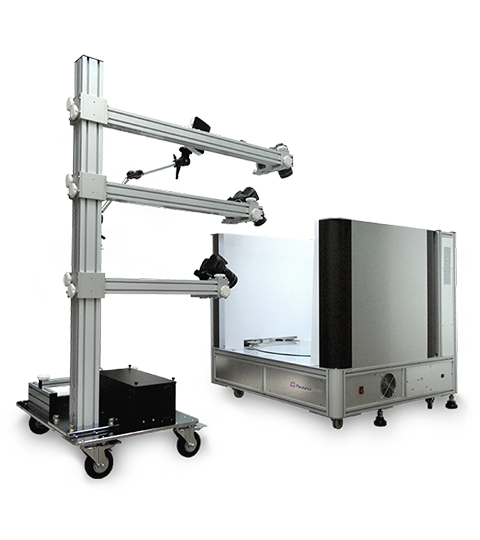 MaestroBot R is the only system offering not only the possibility to photograph products on a pure white background, but also to capture them from different angles and automatically crop an image. 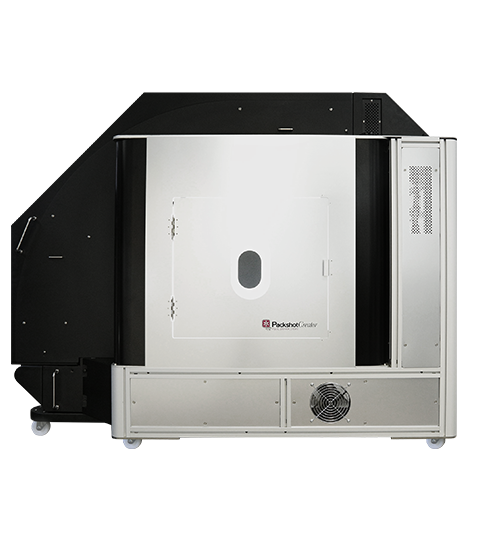 The system makes it possible to generate interactive, 360° views, and to virtualize a product in 3D. 360° and 3D presentations: your products in 3D rendered ultra-fluid on tablet, smartphone, PC or Mac, without added plugins. 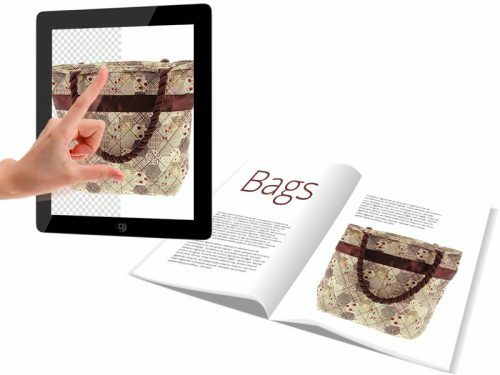 Virtual visits: Your products can be presented in a playful environment (shops, museum galleries…). 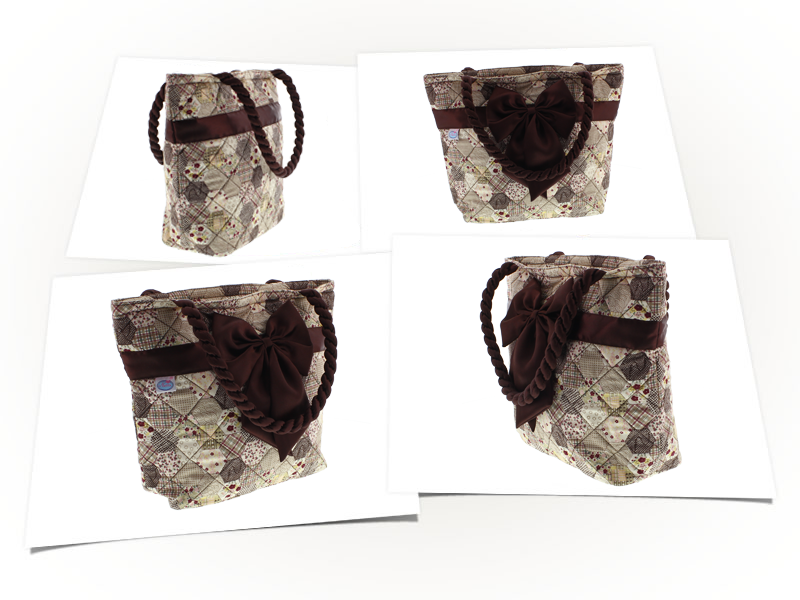 Thus enable visitors to fully get familiar with your products. MaestroBot R is piloted by a very intuitive software. 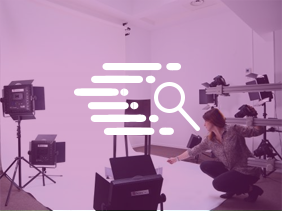 It was designed to enable you, even without specific knowledge in photography or modeling, to create a photo, an interactive 360° view, or a 3D model of your product. The software then pilots the equipment to turn the product toward the right angle, to the nearest degree, and control the whole capturing process up to the creation of the 3D model. 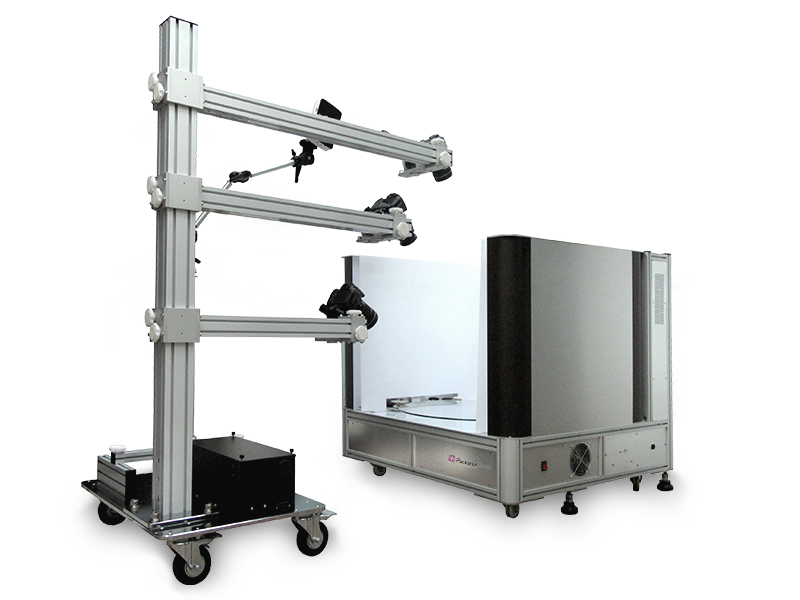 The precalibrated system enables the software to automatically recognize the angles from which the product was photographed, and therefore the real dimensions of the product. 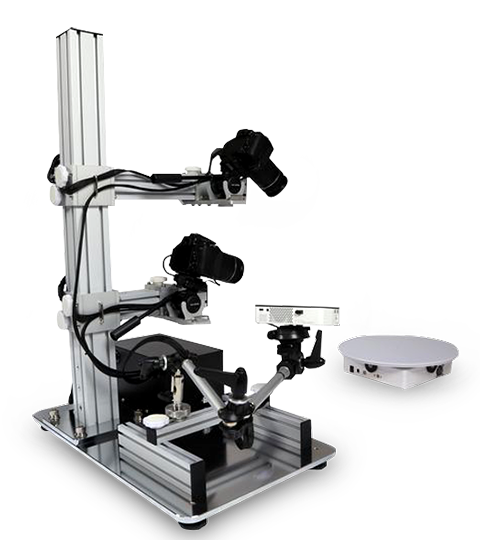 With the Multishooting system, the MaestroBot R’s three cameras* are pre-positioned to capture in few clicks all of the angles of your product. You no longer need to handle cameras or angles during the shooting. With 3D Flow, you need merely a single click to capture the product from all angles, crop the visual to eliminate the visual’s background, create the point cloud, the mesh, and apply the texture onto the 3D model. Everything is automated. 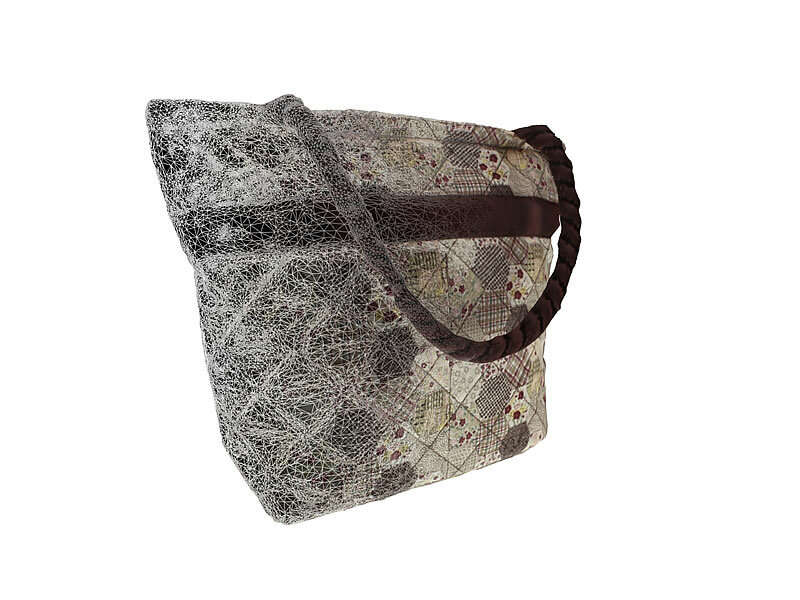 The generated virtual 3D object presents extremely accurate colors and material. A result made possible by the use of an acquisition technology based on photography and which benefits from the adjustable lighting of the MaestroBot R box. 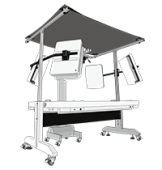 Manage the system lighting on 4 independent zones and control the exposition of your product thanks to the software: they are magnified by a pure white background, without cast shadows. The colors are faithfully rendered with a scalable lighting intensity of up to 6,500°K, comparable to daylight. 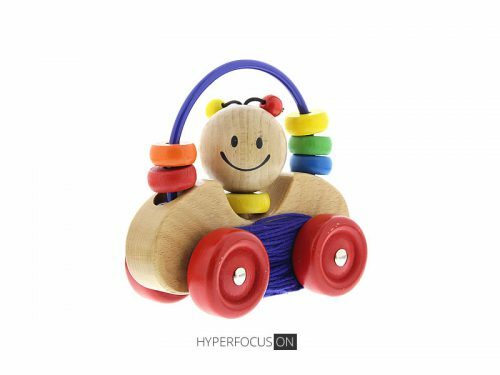 When you photograph small objects up close, laid out lengthwise, or product compositions, the Hyperfocus system makes it possible to take a clear photo of the foreground and background of the product. The Hyperfocus function also works with 360° shooting. 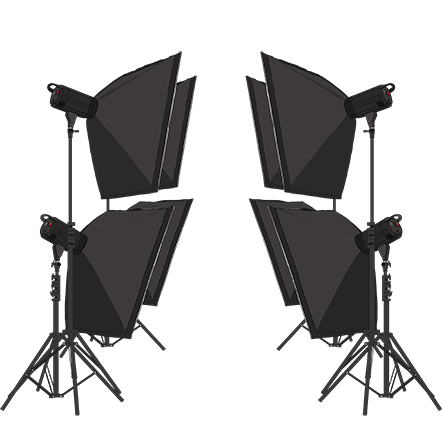 You can record and save up to 10 different visuals formats to export the same type of image or animation: still image of 300 dpi, interactive animations in HTML5 format, etc. 3D objects are exported in standard formats (Collada, X3D, STL, 3DS, OBJ). Combined with the bestseller of our line, the PackshotCreator R3, you transform your MaestroBot R into an all-in-one automated photo studio. You wish to know everything about product modeling? We offer a set of training programs specialized in photographic production.